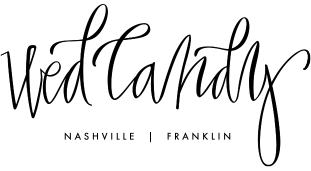 Join Vanderbilt Breast Center as they host this fabulous fundraising event and allow you to browse through its tour of beautiful gowns. This gives the brides-to-be a wonderful opportunity to buy gowns at a discounted price while supporting the fight against breast cancer. 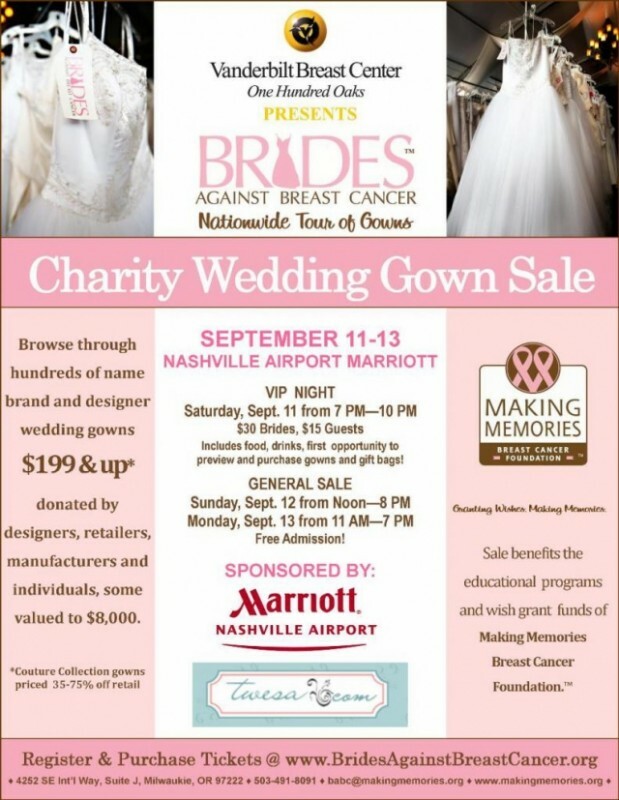 The Brides Against Breast Cancer event will be held this weekend, Sept 11-13th at the Nashville Airport Marriott. Visit Brides Against Breast Cancer site for more information and to purchase tickets. WedCandy poll. We want YOUR opinion! New Vera Wang Weddings App!